Mediation over Retaliation Empowerment (M.O.R.E. ), takes great pride in our commitment to our clients. We bring a warm spirited attitude to the mediation table with the main focus being on facilitation, neutrality and self determination. Our confidentiality standards are un-waivering. Our bilingual skills help facilitate the mediation process with parties that are not necessarily fluent and facilitate that process by not losing important issues in translation and context. Our firm works hard everyday Monday through Sunday. The doors to our firm don’t close at 5pm during the week, We tailor our schedules to the demands of our clients. We treat everyone fairly and equally and we treat every case as if it were the only case we had to deal with in our mediation firm. 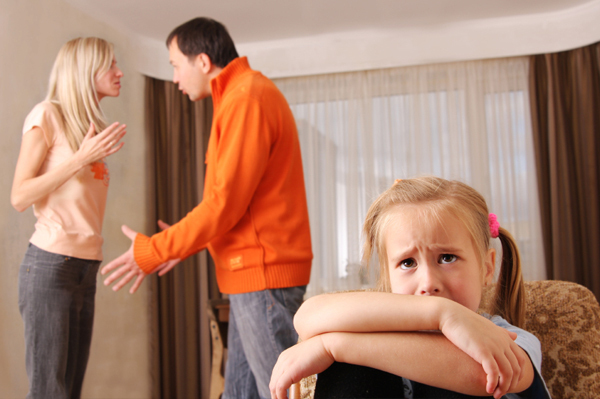 M.O.R.E., specializes on Family Law Dispute Resolution issues and we are located in Miami, Florida. We are fluent in both English and Spanish and have a firm commitment to the parties using our services. We are a new firm willing to bring the latest academic tools for conflict resolution into fruition. Our Mediators have observed and conducted Family Mediations for the 17th Judicial Circuit and the 11th Judicial Circuit. Our Mediators bring to the table, flexibility, veracity, dependability, responsibility and commitment to law firms, and individuals in family matters. Mediation is a way to settle disputes and law suits instead of going through a trial. It allows you to control decisions affecting your family, finances, business, divorce, custody problems and other aspects of life. A trained neutral professional helps you and the other party negotiate a compromise. That compromise will be written into a contract signed by both parties. The Goal of mediation is to assist people in conflict find a “win – win” solution to problems without a costly courtroom battle. The people in a conflict control the outcome of their dispute, not a judge or jury. Any issue between people can be discussed and resolved, whether or not it is part of a lawsuit. Mediation promotes communication and cooperation. Mediation is less expensive than litigation. The people involved in mediation will save money on attorney’s fees. Mediation teaches people how to negotiate, a skill that can be used in future problem resolution. Mediation is confidential, personal problems are not aired publicly. Mediation is usually quicker and more efficient than the trial process. Mediation allows individuals to tailor solutions to best meet their needs. A mediator meets and talks with all parties together. They may then talk with each party privately. The mediator will separate the issues and facts in dispute from the issues and facts not in dispute. Settlement options designed to meet each party’s goals and interests, are developed and discussed with the parties. Settlement discussions are confidential, legal proceedings. Mediation is concluded when the parties sign an agreement or when they cannot agree on any solution. An agreement is reached in the majority of cases and future litigation is not necessary. A: Mediation rules do not require you to bring an attorney, the decision is up to you. Please keep in mind that the mediator cannot give legal advice or tell you the advantages or disadvantages of any proposed settlement. If you do not wish to bring an attorney with you, you may want to consult with an attorney prior to mediation to discuss your legal rights and responsibilities.